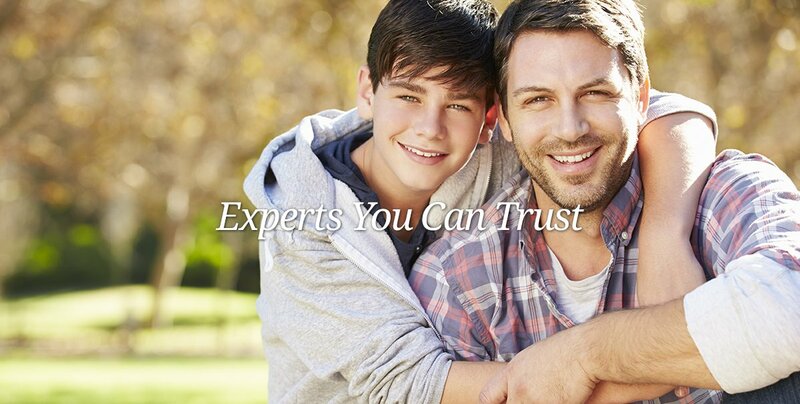 We are dedicated to providing exceptional care with the goal of assisting our patients in reaching exceptional dental health. Strong, good-looking teeth enable you to eat better, look better, and feel confident about yourself and your smile. 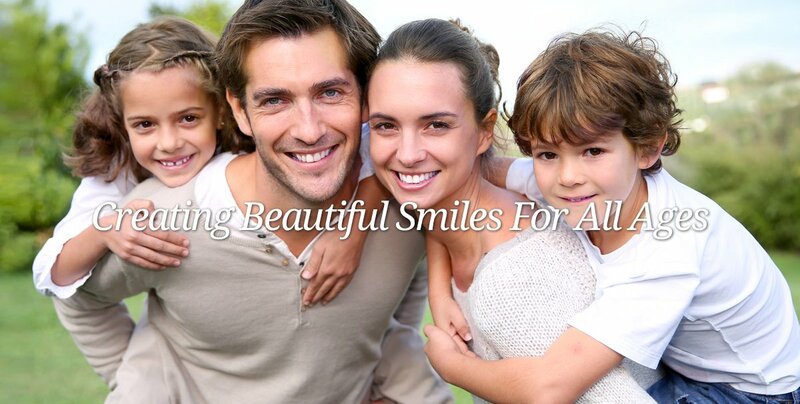 At Hopkinton Square Dental we don't just see teeth, we focus on people who want to look good, feel good, and enjoy good quality of life. Our entire team is committed to serving you in the most comfortable, efficient and up-to-date clinical environment.